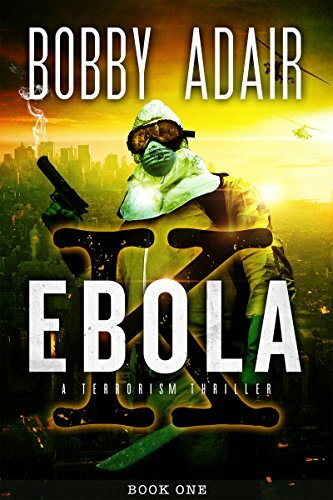 A Thrilling Trilogy from Bobby Adair! 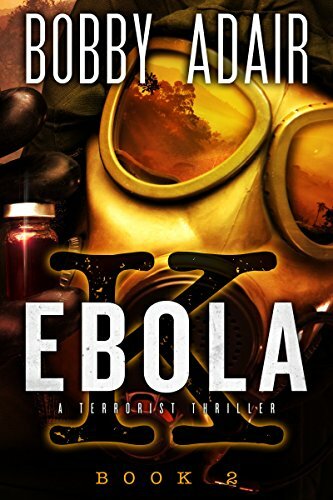 Check out this thrilling trilogy from Bobby...as he weaves a tale of suspense, bringing attention to the deadly Ebola virus and the plight of the people affected. It follows the story of an American college student, caught up in the biggest pandemic in modern history, as he becomes unknowingly involved in a terrorist plot to wipe out mankind. 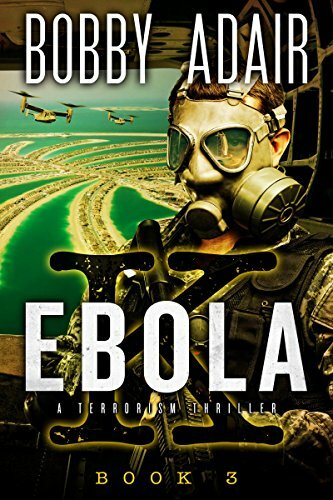 Click here to learn more about the story behind Ebola K.
Find out more information about the disease, and read a little more about Bobby's motivation to bring this book to you. It is a personal story you won't want to miss.